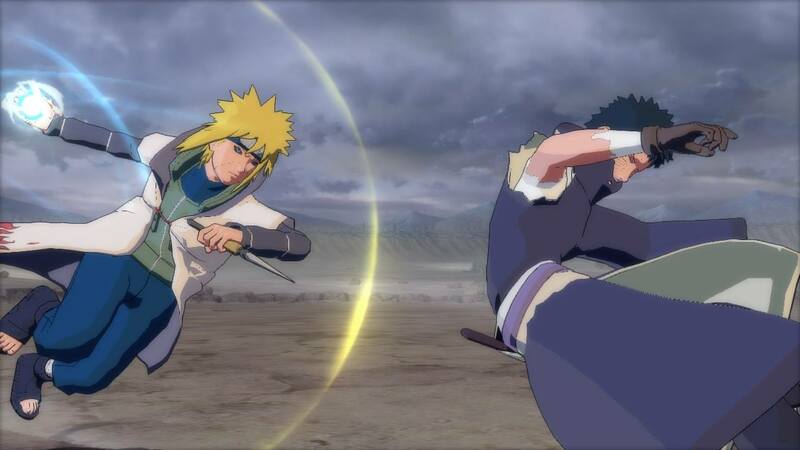 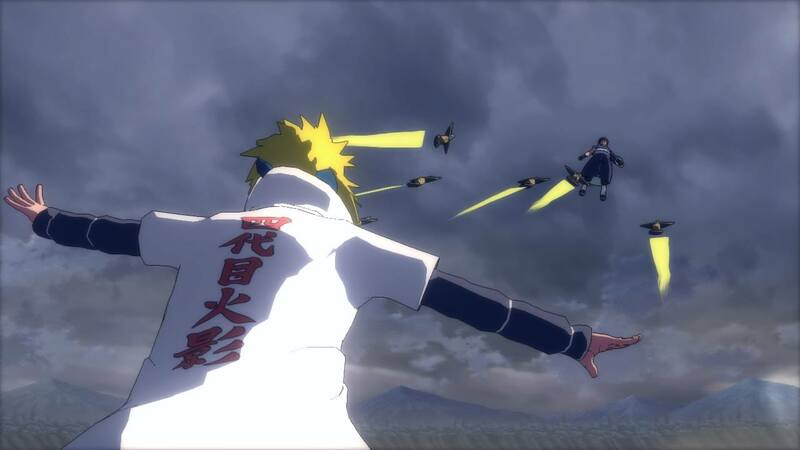 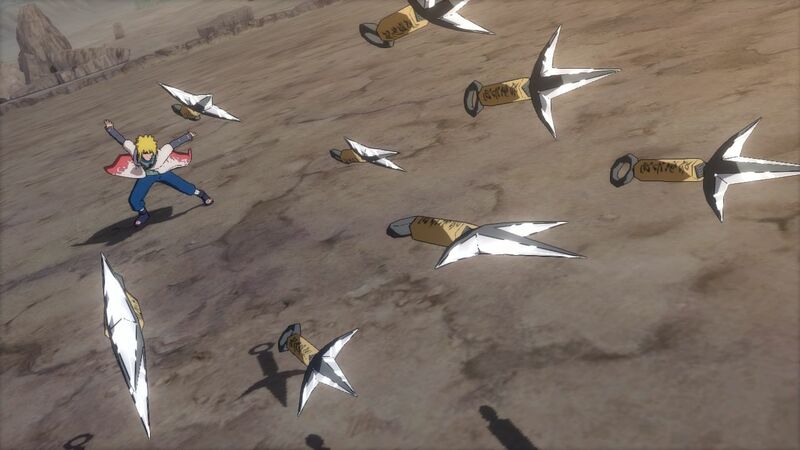 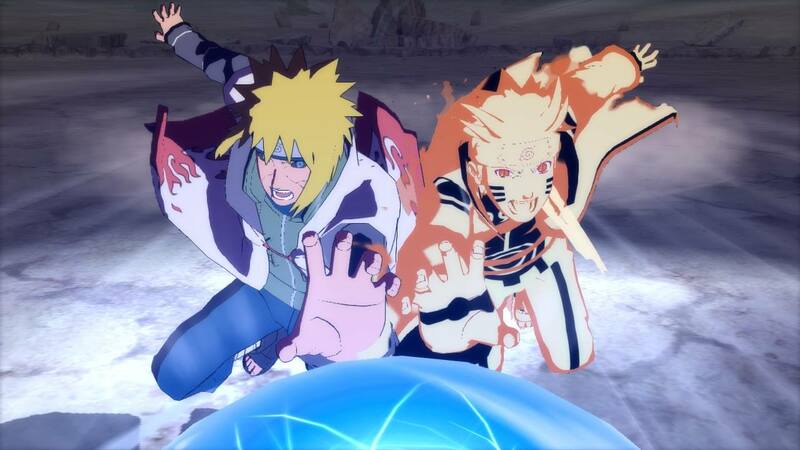 It has been announced that Minato Namikaze will be a playable character in the much-anticipated game Naruto Shippuden: Ultimate Ninja Storm Revolution. 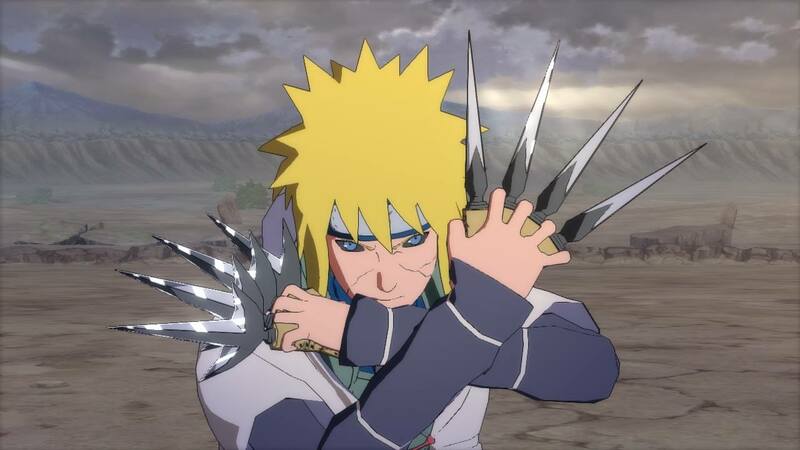 However, this isn’t the same Minato we saw in previous installments. 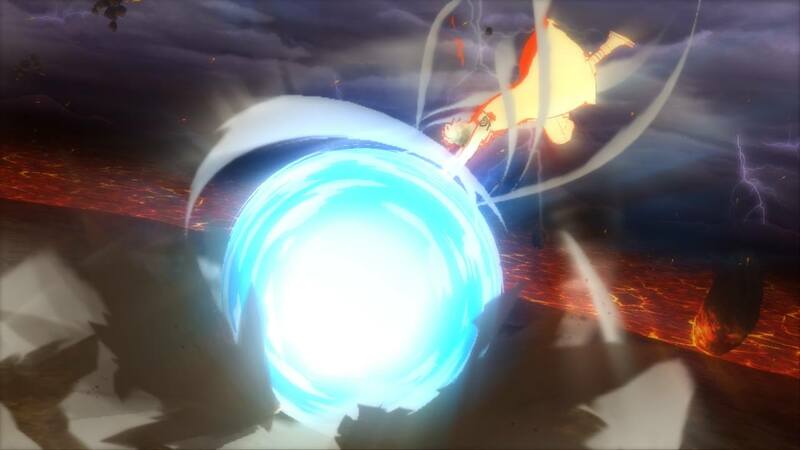 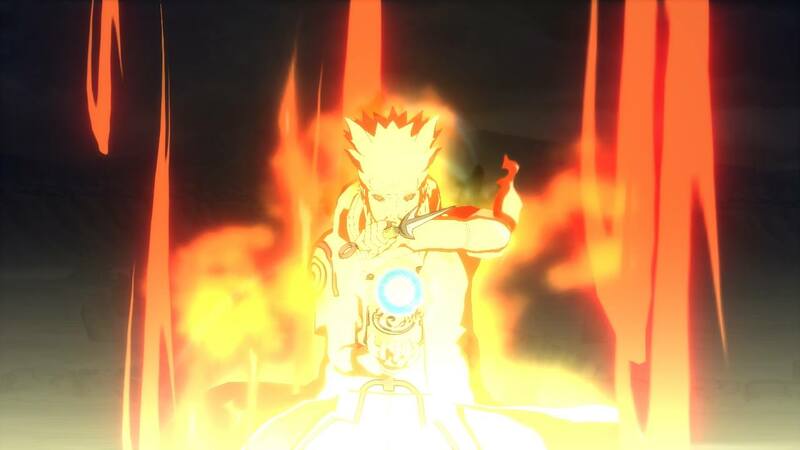 In this game, he will have two different forms: the “Reanimation Version” and “Kurama Link Mode.” In addition to his moves from the last game, he also can now use Space-Time Ninjutsu and has a brand-new Ultimate Combination Jutsu with Naruto. 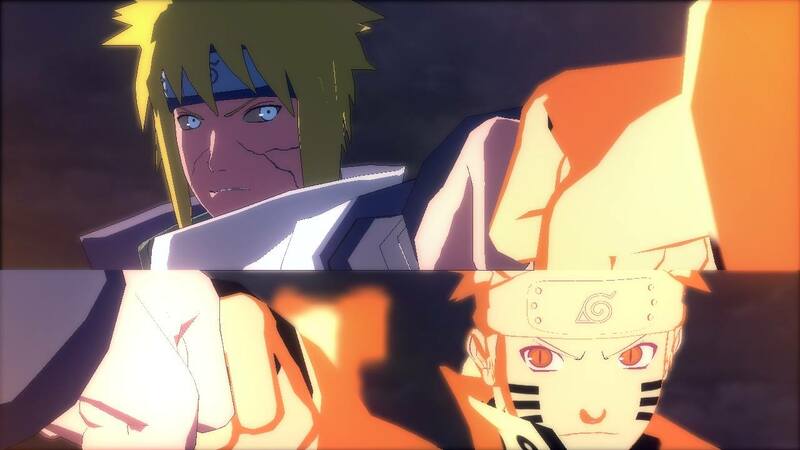 This game looks very promising from the new screenshots released, and I hope to see more amazing features and characters added to this game. 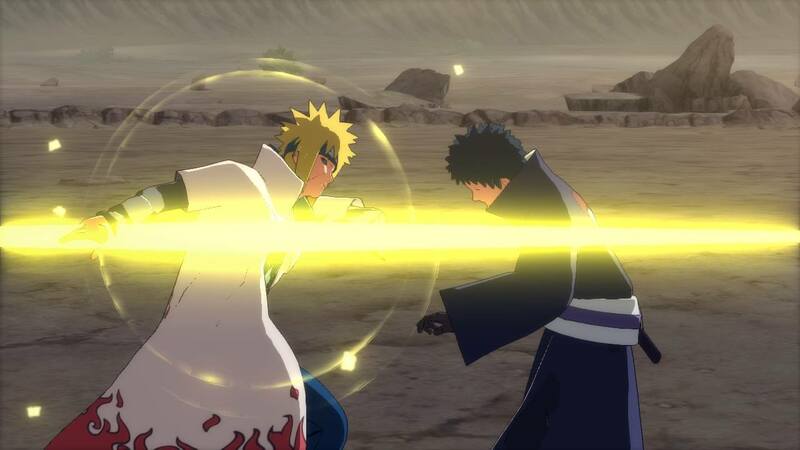 What new characters would you like to see added? 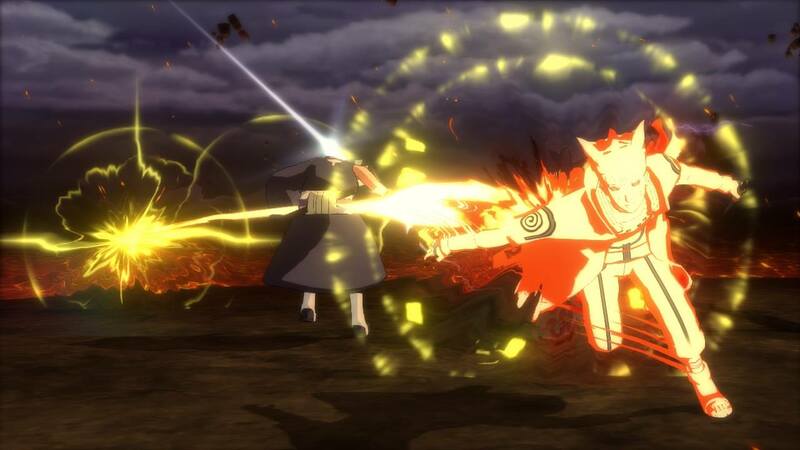 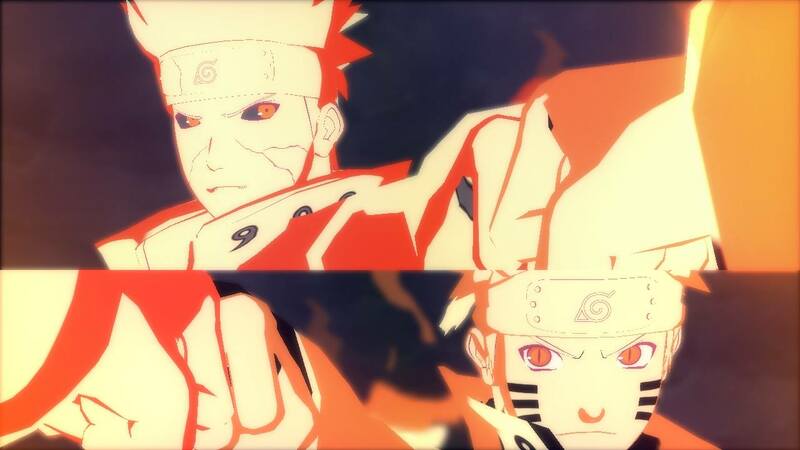 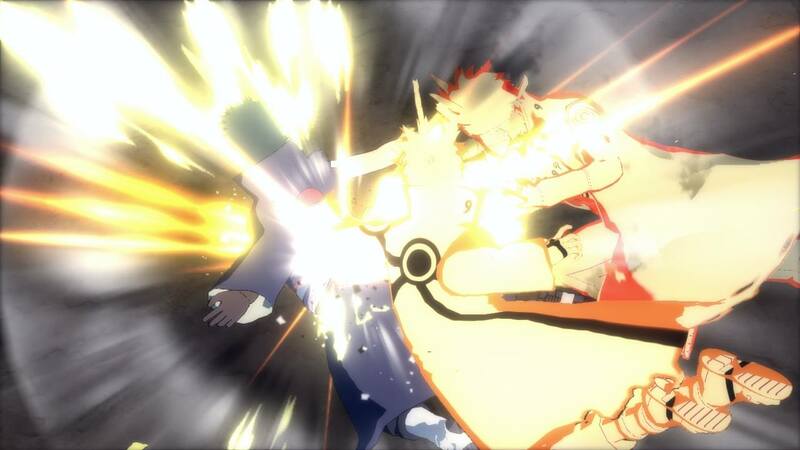 Naruto Shippuden: Ultimate Ninja Storm Revolution is being developed by CyberConnect2 and will be published by Bandai Namco Games. 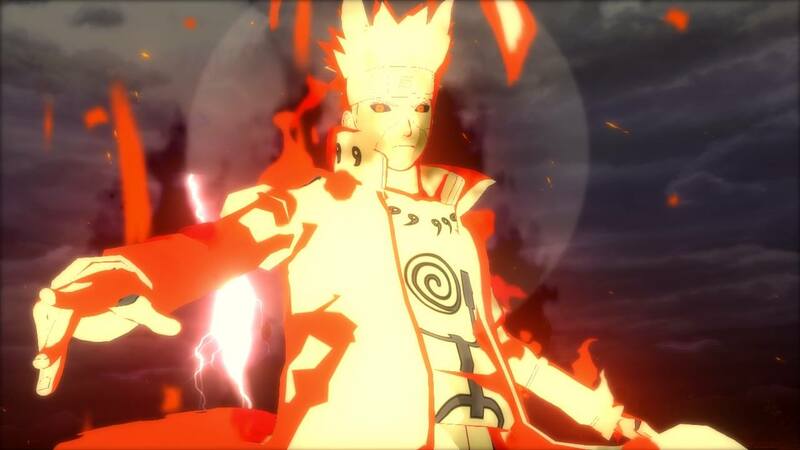 The game will be released in Japan, Europe, and North America September 2014 for the PS3, Xbox 360, and Windows.